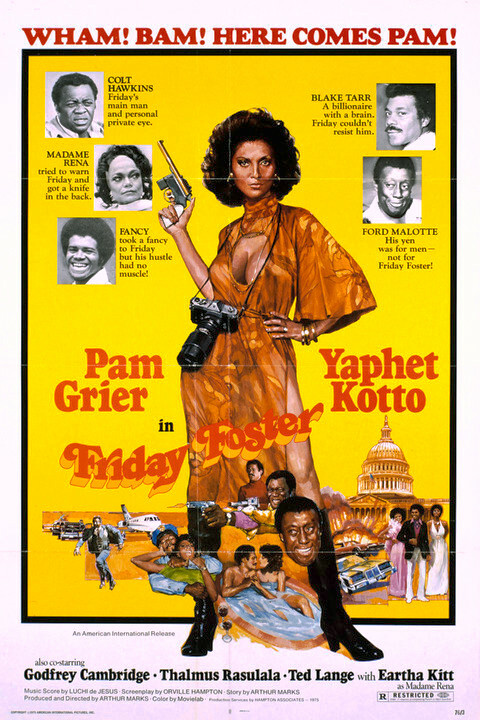 Friday Foster is a 1975 American blaxploitation film written and directed by Arthur Marks and starring Pam Grier in the title role. Yaphet Kotto, Eartha Kitt, Scatman Crothers and Carl Weathers co-starred. 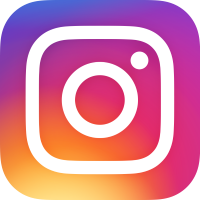 It was an adaptation of the 1970-74 eponymous syndicated newspaper comic strip, scripted by Jim Lawrence and illustrated by Jorge Longaron and Gray Morrow. This was Grier's final film with American International Pictures. The tagline on the film's poster is "Wham! Bam! Here comes Pam!"